Venezuelan entrepreneurs looking to migrate to the United States can achieve residence and work permit if they apply for the L-1A business visa. This category of visa allows Venezuela nationals to conduct business in the North American country. Each visa has a duration of one year and can be renewed annually for up to seven years. 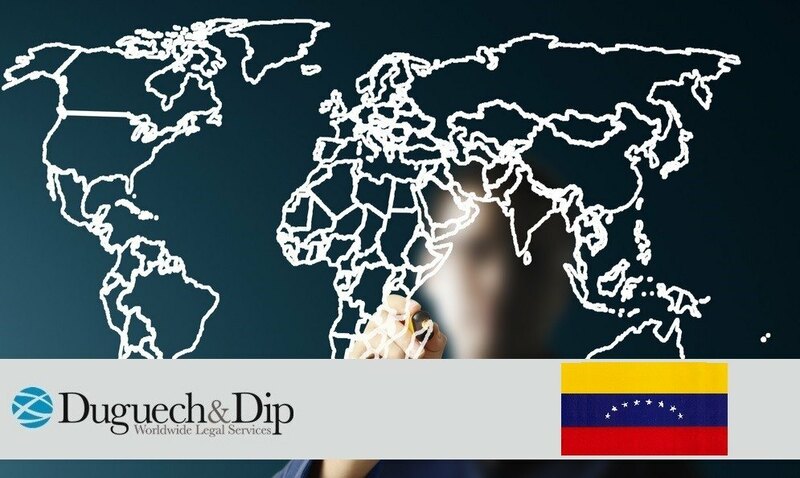 This permit is for business executives or managers who travel to the US in order to manage the brach office of a company based in Venezuela. One of the most important requirements for this documents is that the applicant must have being employed by the company for at least one year and the company must stay operative during the applicant’s stay in US soil. The applicant’s family, spouse and children under 21, may get the L-2 visa for residence permit in the United States, and there is even the possibility of a work permit for the employee’s partner. The goal of providing this type of business visa is job creation in the US by new companies. One important fact is that it is not easy to obtain this kind of visa, and applicants are rigorously controlled by immigration bureaus to ensure their the veracity of the business.